Toshi contains a Webview into which a web3.js instance is injected and hooked into your Toshi account. 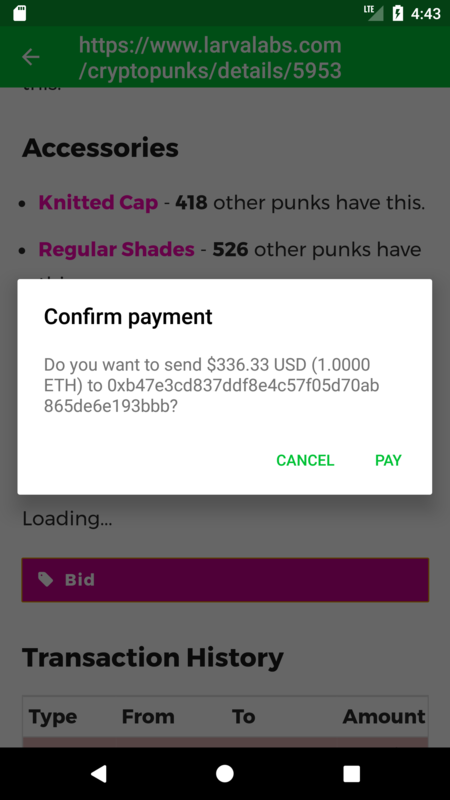 When developing a DApp, you can treat it just like any other web3.js instance - there is no Toshi-specific functionality. 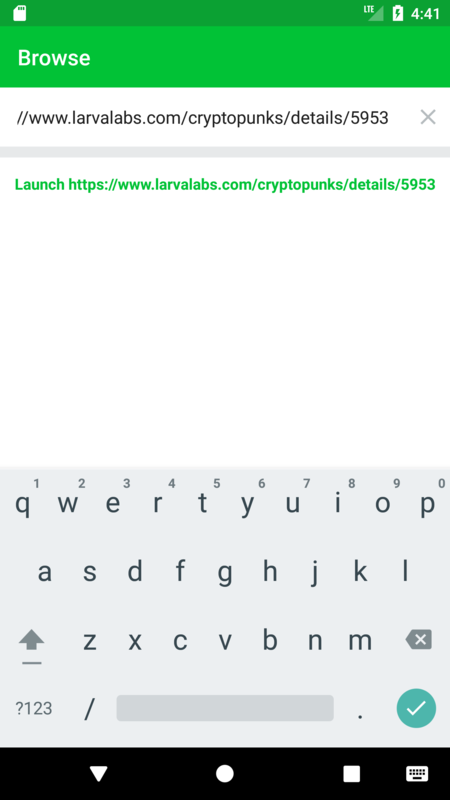 DApps can be launched from the Browse screen by typing the URL into the search bar. You can also create buttons or menu items that open an embedded webview. Webview buttons have an action property instead of a value. The action property should begin with Webview:: followed by the URL to open.